​The Chief Instructor and Founder of the Universal Combat Arts Academy (UCAA) is Grandmaster Damian Kierans. 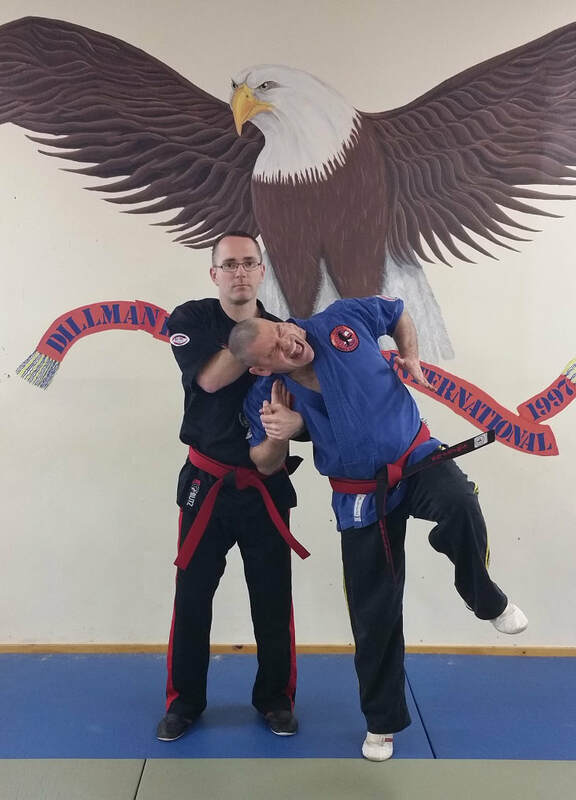 ​Master Kierans currently holds the rank of 7th Dan Master Instructor in Ryukyu Kempo & Kyusho-Jitsu (pressure point fighting) and is the official representative for Dillman Karate International (DKI) and the Zendoryu Martial Arts Association in Ireland. Please click on the Instructor tab above for full details of his qualifications. someone who holds rank in another martial art, all are welcome to come and see what we have to offer. We have a range of classes to suit all ages and interests. The UCAA also offers many other short duration courses and instructor training programmes. Many of the courses and seminars are open, so you don't have to be a member of the UCAA to attend. Please click on the seminar / course tab for full details of what courses are currently available. UCAA Martial Arts Centre from Damian Kierans on Vimeo.